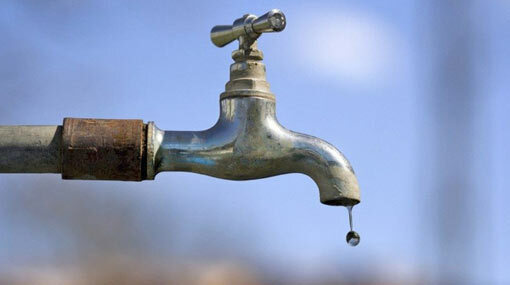 The National Water Supply and Drainage Board announced that a 24-hour water cut will be imposed in several areas in Colombo today (10). According to the Board, the water cut will be imposed on the relevant areas from 4 am today until 4 am tomorrow (11). Reportedly his measure is taken to facilitate necessary maintenance activities. Accordingly, the water supply of the main line and all connected by-lines from Moragasmulla, Rajagiriya, Ethulkotte, Obeysekarapura, Bandaranayakapura, Nawala, Koswatta, and Rajagiriya up until Nawala Open University will be suspended for this purpose.